Bruxism, or teeth grinding, is something that most people do at some point in their life, but for some it becomes a problem that disrupts normal growth of the teeth, interfere with sleep patterns, and causes other concerns that require dental care to resolve. It is important to understand, however, that many myths about teeth grinding are out there and if you fail to understand the truth, it could disrupt getting the proper care for this condition, causing more trouble in the future. Here are four of the most common Bruxism myths and the truth behind what you’ve heard. Children usually grind their teeth during sleep but outgrow the condition within a short time. 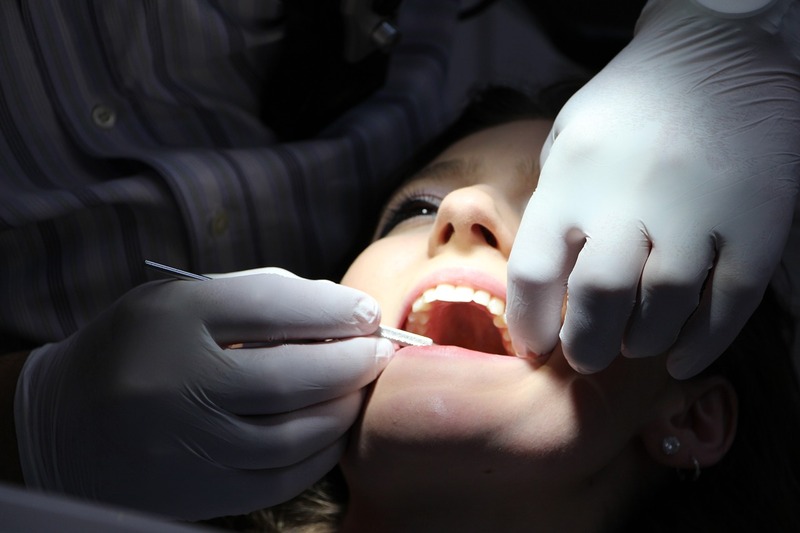 The condition nonetheless requires an appointment with the dentist to be on the safe side. While children experience Bruxism more commonly than adults, it is a condition that can affect men and women of any age. When the condition occurs to an adult, the condition is far more serious and an appointment with the dentist should be made immediately. Children oftentimes experience teeth grinding during their growth, but eventually the habit stops as they age. However, if you’re an adult that grinds their teeth, you shouldn’t wait and see what happens. Instead, schedule an appointment with your dentist to learn the treatment options available. Bruxism is unlikely to go away on its own if you’re an adult suffering from the condition. Some people think that there is no harm in grinding the teeth, but the truth is that it can lead to many concerns and deformities with the teeth as well as the jaw bone and bite alignment. It can cause tooth breakage as well. Although rare, it is important that you get the proper dental treatment before such catastrophes can occur and leave you without the smile that you’re so proud to show the world. There are many treatments for Bruxism, so do not assume that it is a condition that you must handle on your own. No matter your age or the severity of the problem, your dentist has several treatment options to offer. Additionally, there are many at-home Bruxism treatments that aid in relief of this condition. Do not believe anyone who tells you this condition is untreatable. Nothing could be farther from the truth and you don’t want to miss getting the fast, efficient Bruxism treatment that you deserve. Many Bruxism myths are out there, including the four most common myths listed above. If you or someone that you love grinds their teeth, do not blow it off as no big deal or believe any of the other myths that could worsen the condition and its effects to your oral health. It is essential that you learn the truth and schedule visits with the dental professional to get the oral health care that keeps your smile beautiful for a long time in the future. 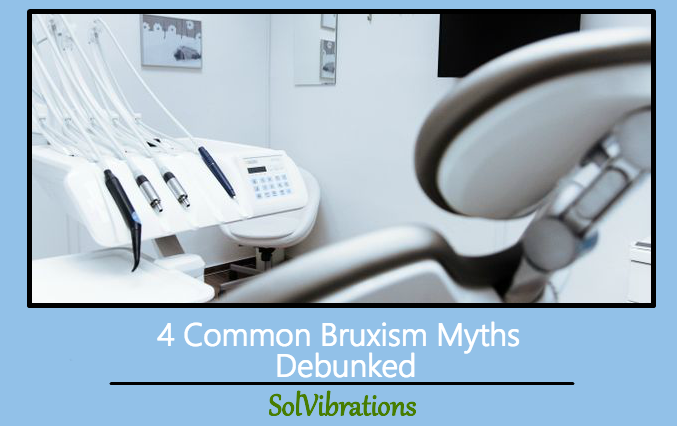 This Concludes: 4 Common Bruxism Myths Debunked. What Did You Think Of This Post? Please Let Us Know By Rating Below!